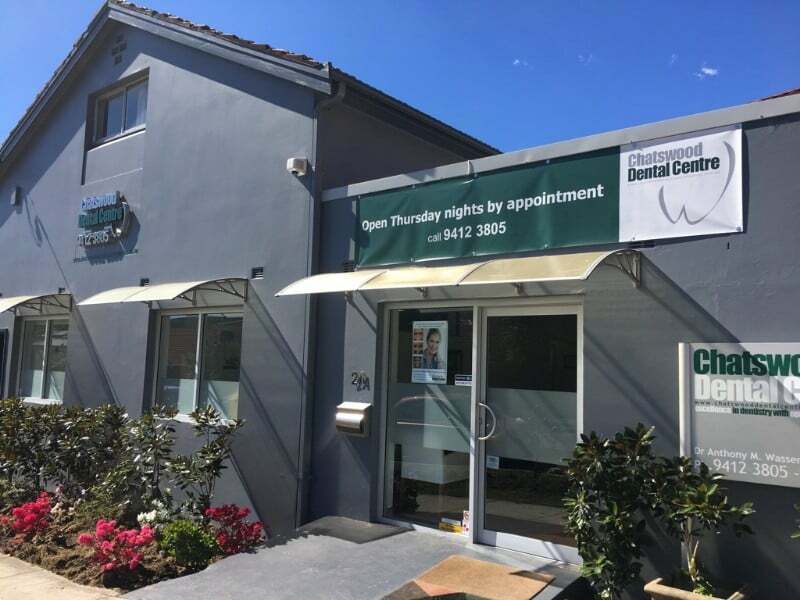 Chatswood Dental Centre is a boutique practice set up by Dr Anthony Wasserman over 30 years ago focusing on comprehensive & preventive dentistry. The centre has a long-standing reputation for offering a superior level of service for patients of all ages & maintains a strong family focus. Children, teens & adults should see the dentist every 6-12 months. It is important to start check ups around two years of age. The centre also accepts Medicare’s Child Dental Benefits Schedule. Eligible children can receive up to $1,000 from Medicare every two years.